Would you like to move from Hamburg to Berlin or from Berlin to Hamburg? 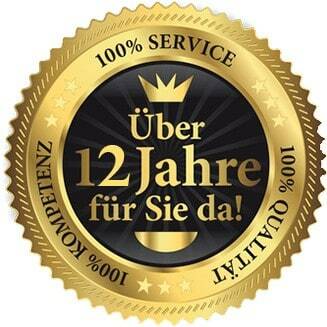 Then choose Blitz Movers Berlin as a reliable moving partner and enjoy our first-class moving service Berlin. Whether it’s a private move or a company move, we take care of a smooth move according to your wishes and requirements. Every move in itself is individual and must be planned in detail, we are happy to take care of it in order to relieve you of all the stress, so you can look forward to moving in your new home. We offer our customers an inexpensive move. From careful planning to the actual move, our Packers and Movers take over all organizational and practical work. On request, we are also happy to provide you with the necessary packaging material as well as moving boxes and dismantle your cupboards, kitchen furniture, shelves and much more. We are also happy to organise a ban zone, set up the road signs and dismantle them after the removal work has been completed. So you can be sure that there is enough space for moving transport on the moving day. In addition to your move, we are also happy to take over renovation and painting work as well as the professional disposal. We also carry out this work quickly, professionally and economically. As a professional moving company, we offer you professional and inexpensive relocation Services in Hamburg and the surrounding area. Whether its corporate relocation, or private relocation. We offer you a compact service package, an extensive removal service, friendly and competent removal helpers. 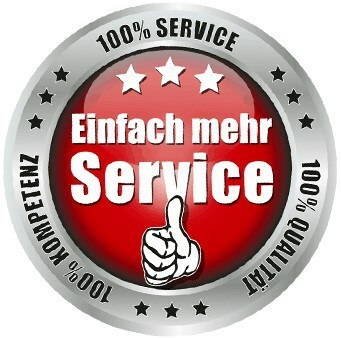 We take care of making your move to Hamburg as pleasant as possible, while proceeding professionally and with utmost caution. 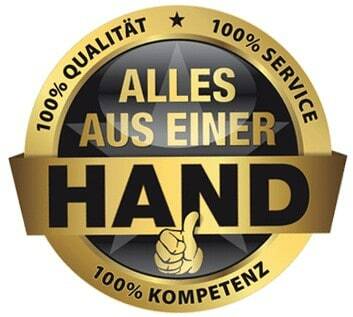 Put your move into our hands with confidence by choosing our full service package. So you can sit back and relax as we take over the complete move even without you being there. Whether it’s going to Hamburg or going elsewhere, our moving company is Berlin, which successfully implements Packing and Moving Services across Germany and Europe. We would be happy to convince you for our Relocation service. We are always available to answer any questions or consultation. 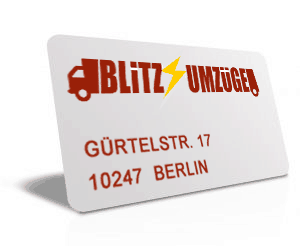 We will also find the right solution for your move- your team of Blitz Packers and Movers Berlin!